Shavonne grew up during the height of the crack epidemic, in a neighborhood plagued by drug use and dealing. From a young age, people she knew and loved were battling with and losing to drug addiction. In 1992, Shavonne was 16 years old when she was involved in a robbery in which a man tragically lost his life. At 17, Shavonne was automatically sentenced to serve life in prison without the possibility of parole. 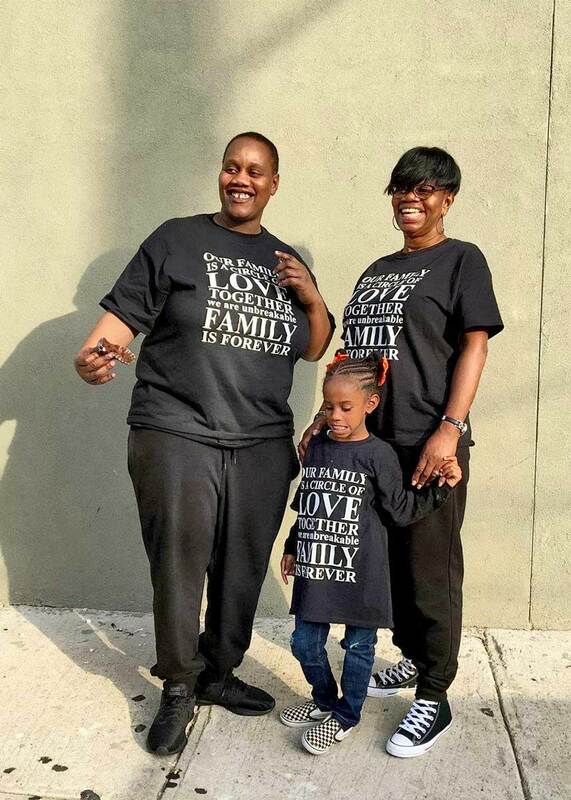 October 2017: Shavonne Robbins (left) on October 25, 2017 pictured with her niece and her mother, Vanessa, outside of the State Correctional Institution at Muncy right after she was released. Shavonne spent the next 25 years in prison, until the 2016 US Supreme Court ruling in Montgomery v. Louisiana provided her with her first real chance at release. Despite knowing that she might never leave prison a free woman, Shavonne worked hard to earn her GED, became a mentor and tutor to other women incarcerated alongside her, and remained a vital part of her close-knit family in Philadelphia.  YSRP worked with Shavonne and her defense team, our close partners at the Defender Association of Philadelphia, to prepare a mitigation report and reentry plan for the judge and Parole Board responsible for deciding on her release from prison. A couple of years prior, Shavonne had developed aggressive cancer. Her chance at meaningfully living “some years of life outside prison walls,” as Justice Kennedy said in Montgomery, became even more urgent and imperative. The report we prepared included details about Shavonne’s tumultuous life before she went into prison, as well as the multiple accomplishments, awards, certificates and achievements she made and received while incarcerated. Most importantly, the report identified a healthcare plan and resources that would be available to Shavonne upon her return to Philadelphia. In August 2017, Shavonne was undergoing chemo treatment and was too ill to travel to Philadelphia to appear at her resentencing hearing in person. She attended via videoconference from the State Correctional Institution at Muncy, wiping away tears as she squinted to make out the faces of her family and friends in the crowd. The Philadelphia courtroom where her hearing took place was packed with Shavonne’s loving family and supporters. In fact, more than 25 of Shavonne’s family and friends showed up for every single status hearing in court leading up to that moment. In the courtroom, the judge remarked how truly transformed Shavonne had become, noting that, at 16 years old, Shavonne had a choice to “give up or grow.” Rather than giving up, the judge noted Shavonne’s true dedication to helping others, to improving herself and those around her as evidenced by her receipt of numerous awards and certificates, her utter perseverance in getting her GED, and the very demonstration of these leadership qualities that show what Shavonne is capable of being and achieving in her community. The judge imposed a time-served sentence, determining that Shavonne is an asset to her family, and to her community. We could not agree more. In October 2017, at the age of 41 years old, Shavonne finally walked out of SCI Muncy a free woman after 25 years of incarceration. Along with her family, we were thrilled to welcome Shavonne home after far too long. We know Shavonne will continue to be a leader in her community here in Philly, just as she was at SCI Muncy.